When Is TV Violence ‘Okay’? 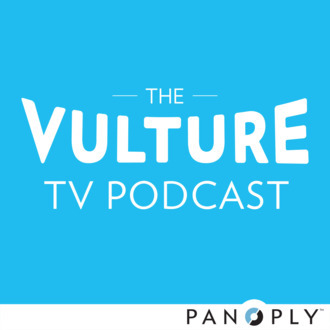 This week on “The Vulture TV Podcast,” we discuss why the violent material on Hannibal — which Matt calls a “life-affirming show about serial killers” — is able to air on NBC, and whether the praise for Halt and Catch Fire has been overly effusive. Plus, how much TV violence is too much? By following shows like Game of Thrones, are we implicated in what we’re watching? Further reading: Matt Zoller Seitz’s conversation with Dr. Hannibal Lecter; Margaret Lyons on Game of Thrones’ relentless misery; our latest Halt and Catch Fire recap.